Mevadhashma manufacturing and exporting vide range of bearing housing casting parts for indian OEM spares, chinese OEM spares according to the customer requirment. 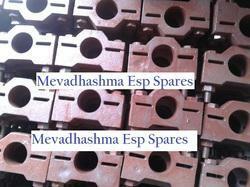 Mevadhashma also offering sampling casting for before bulk requirment. 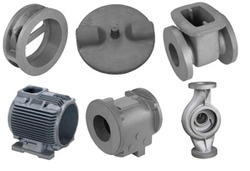 Mevadhashma one of the prominent supplier of the industry that manufactures and supplies Cast Iron Casting that is vastly acclaimed for its high tensile strength and rugged construction. 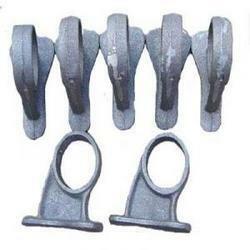 Offered selection is used for housing in valve body, electrical boxes, pump housings and decorative castings. Mevadhashma offers electrostatic precipitator internals for both mechanical and electricals internals to their clients.